When you need international shipping service from Canada to the U.S. or beyond, choose Navis! Our shipping options, where available, include door-to-door and door-to-port. 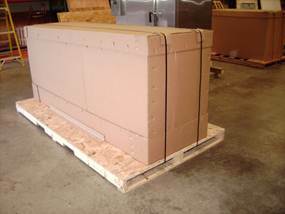 Whether you’re shipping personal effects or business assets, we know how to carefully pack each to ensure a safe delivery. The Navis difference is in the personal service. You’ll get a shipping representative, by name, in case you have any questions at any point in the process. You’ll get information about your shipment such as the shipping date, the expected arrival date, and tracking information. 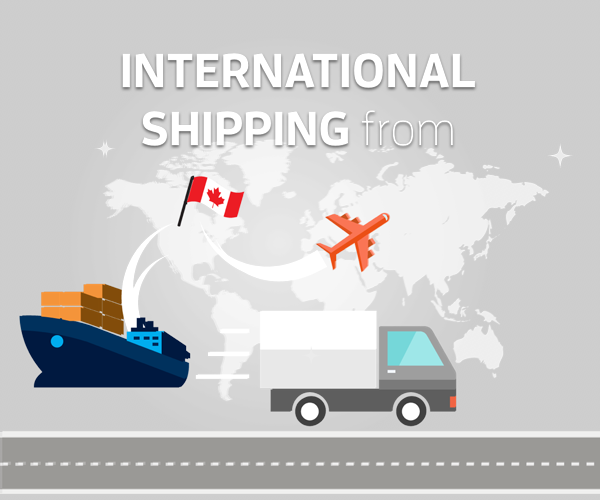 International shipping from Canada is easy when you use the packing and shipping pros at Navis. 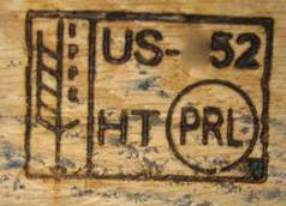 We know export regulations such as ISPM-15 requirements for treated wood in the case of custom wooden crates. For shipments bound for the U.S., we know the regulations such as U.S. Customs processing fees, required paperwork and other relevant information to ensure your shipment doesn’t encounter delays on the way to its destination. Have something Fragile, Large, Awkward or High Value? 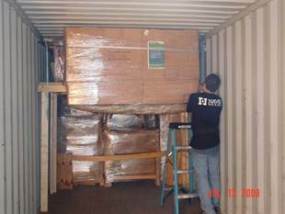 International shipping from Canada to the U.S. includes furniture shipping, fine art shipping, auction shipping, household goods, equipment, machinery and much more. We’d like to show you the personal customer service we’re known for years in the industry. How can we help you today? Please don’t hesitate to call your local Navis location, or complete the shipping quote request to the right. We look forward to hearing from you.